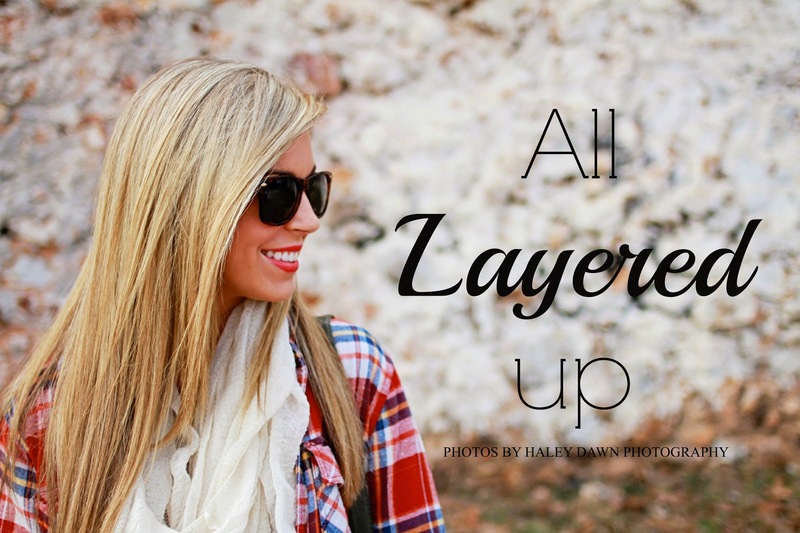 Today's look is all about layering. Sometimes a certain piece of clothing just needs a little more added to complete the look- just like the grey dress I am wearing here. As a second layer, I added my all-time-favorite flannel. Surprisingly, I actually got this flannel from the mens section at Target. I love it because they seem to be longer and looser than women's- just the way I like my flannel! So, if you have been on the hunt for the perfect flannel this season, just take a look and I'm sure you will be able to find one. For other ways to style your flannel, see my 'Mad for Plaid' post. Have a happy weekend!